March is just a day away, and it's time to start enjoying some outdoor living. 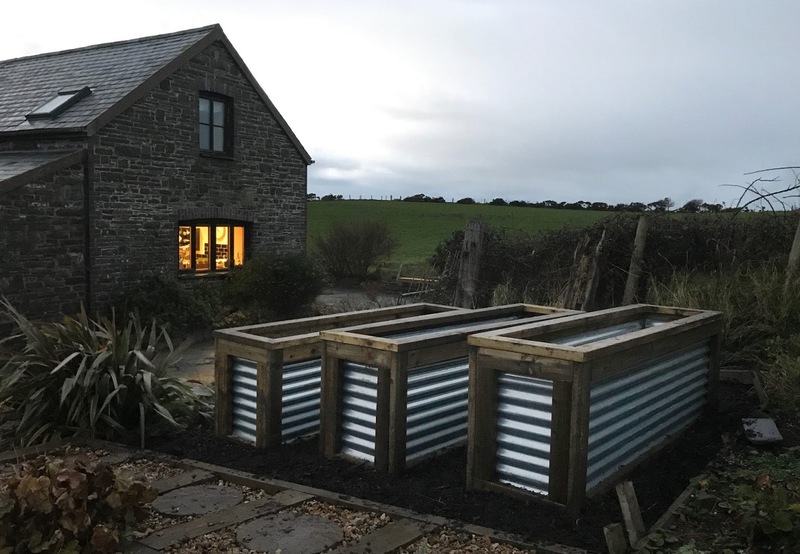 After a mild start to the year were already busy building new timber decks in peoples gardens and yards in readiness for making the most of spring and summer. 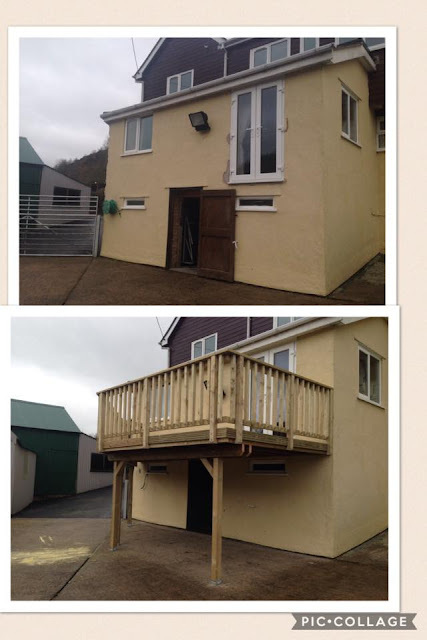 Here's a recent Balcony we built near Shrewsbury. The owners had spent years looking out of windows at the amazing rural view they had before realising that a raised timber deck would allow them to open up their living room and enjoy the view from outside. 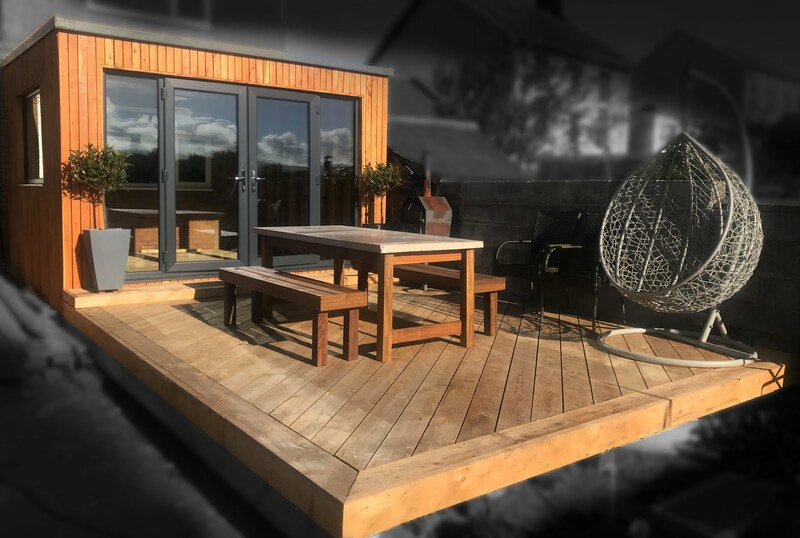 The deck provided a 18-Square meter area and was built from start to finish in two days. A very affordable way to create a great space. 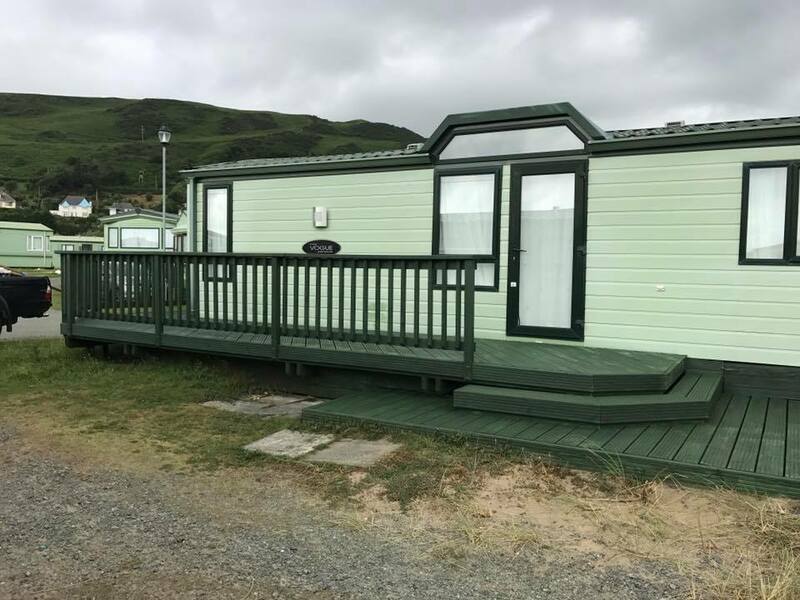 Here's a follow up from a deck we built back in November in Tywyn, near Aberdovey. As planned this large high level deck has now had a conservatory fitted.